Sound the Alarm, free fire alarm installation: 9 a.m. to 1 p.m. Anyone needing free smoke alarm call 1-844-207-4509. West Central Ohio Chapter of the American Red Cross. 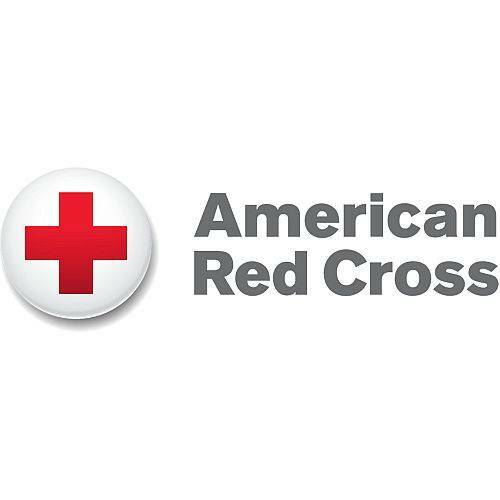 LIMA — The West Central Ohio Chapter of the American Red Cross will install free fire alarms from 9 a.m. to 1 p.m. Saturday, April 27, in Lima. Anyone needing a free smoke alarm can call 1-844-207-4509. The chapter will also be installing free alarms April 27 in Hicksville, May 3 in Coldwater and May 18 in Leipsic, totaling close to 1,000 as part of its South the Alarm home fire safety program. From April 27 to May 19, the Red Cross is rallying 30,000 volunteers and partners to install 100,000 free smoke alarms and help families create home fire escape plans in 100 high-risk communities nationwide. Services are free for all those in need. Anyone needing a free smoke alarm is invited to call 1-844-207-4509. Sound the Alarm events are part of the Home Fire Campaign, which the Red Cross launched in 2014, to reduce fire deaths and injuries. So far, it has reached more than 1.7 million people and saved more than 500 lives nationwide. In the West Central Ohio Chapter in 2018, volunteers installed 1,958 free smoke alarms making 740 households safer. This work is made possible thanks to generous financial donations from regional partners: White Castle, American Electric Power, State Farm, Nidec Minster, Greif, and Mercy Health. This entry was tagged 042719. Bookmark the permalink.